Just because your daily living needs have changed over the years, doesn’t mean it’s time to leave the home you love. Authentic Carpentry helps homeowners expand their current home with room additions and house renovations to extend the life of their home. Our careful home remodeling planning will result in a home that fits your everyday needs and preferences. Our team of home remodeling contractors specialize in bathroom remodels, kitchen renovations other home & room additions! Space is a much-valued asset for many homeowners today. An addition could mean you’ll have the exercise room or sunroom you’ve been considering. We can also help you plan an addition that will give you an extra bedroom to accommodate guests or the space for those his and her sinks you’ve always wanted in your bathroom. During the renovation process, we’ll evaluate problem areas in your home that may include spots that always seem to be drafty and fine-tune the details of any specific renovation you may have in mind. This can include coming up with creative ways to make smaller spaces more appealing or determining the best way to use available space in your attic or basement. 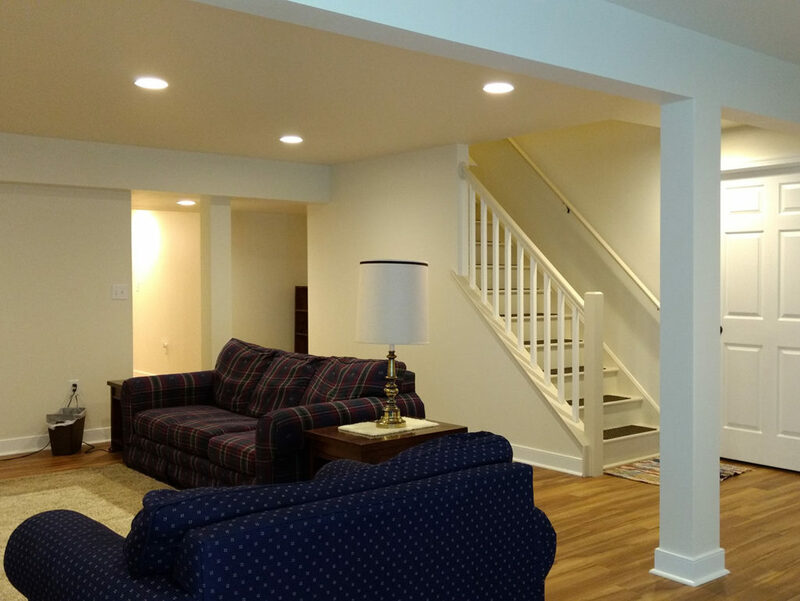 At Authentic Carpentry, our goal is to make the process of renovating or adding onto a home as pleasant and productive as possible from the initial planning through the final walk-through where you evaluate our finished work. Contact us today to get started with an in-home consultation and receive estimate.